The final scorecard of SBI PO Recruitment is out and this year again SBI has maintained its legacy to surprise aspirants with it’s difficulty level and cut off. All those who were waiting for the Phase-II and III Score Card can check their scorecards now. 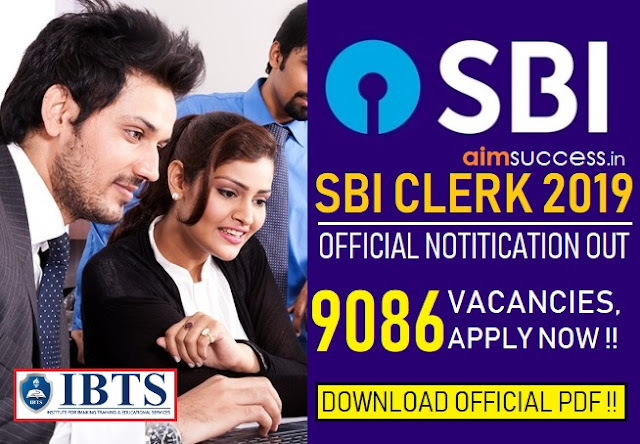 Keep on reading to understand a major change that SBI has done in this year’s PO Recruitment. 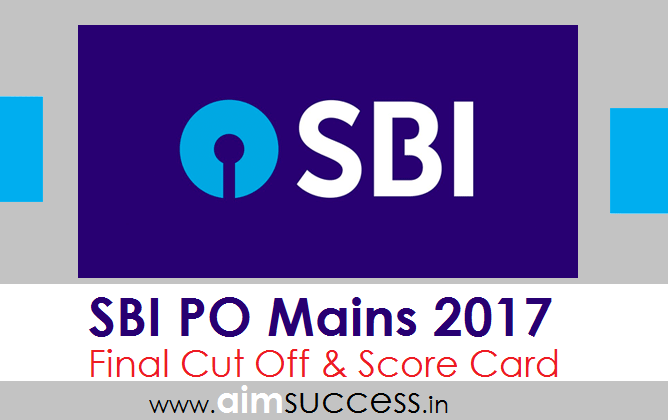 The overall cut of SBI PO Mains (out of 200) is 50 – for Unreserved Category and 40- for all other categories; but there is no sectional cut off mentioned in the scorecard. This ultimately means that either SBI decided to skip sectional cut off this year or their might some glitch from their end while releasing the result. Q.1) Why SBI decided to abandon sectional cut off in this year’s PO Recruitment? The reason for this startling decision can be the difficulty level of the Mains test of this year’s SBI PO Recruitment. It is quite possible that a huge number of candidates couldn’t score the minimum marks for one or more than one section of Mains exam due to which SBI decided to scrape off the sectional cut off. There are few candidates who have shared their result with us and upon seeing the result they’ve found that they have got 0 marks in a section and, yet they were passed to the next level and were allowed to appear for the Phase-III. This is a sigh of relief amidst increasing difficulty level of paper. Q.2) Can we Expect a similar scenario for IBPS PO Recruitment 2017? First, you must understand that the cutoff and the norms of the exam lie solely in the hand of the organization and IBPS reserves the right to change any norm for it recruitment of PO. Moreover, it is too early to think whether there will be a sectional cut off in IBPS PO Mains or not because you must wait till you appear for PO Mains exam. SBI might have decided to scrape off the system of sectional cut off in its Mains exam due to the upswing in the difficulty level this year.